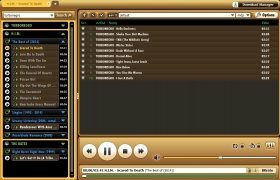 If due to whatever reason you still haven't fallen for streaming music services and you prefer to carry on using the MP3 format, you'll find a perfect ally in MediaDrug. 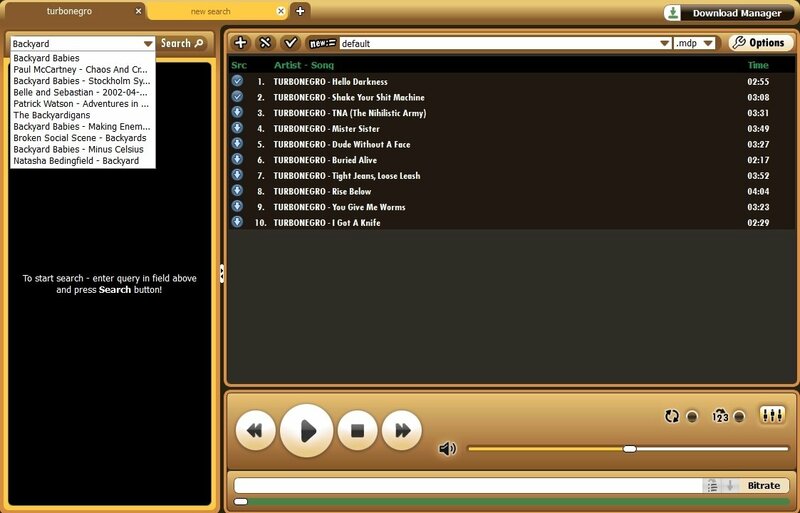 It's a very easy-to-use client to download music in this format, but that can also be used as an online player. You only have to search in the box enabled for such purpose and you'll immediately be shown the results associated to this search. Just like downloading songs from Spotify in MP3. 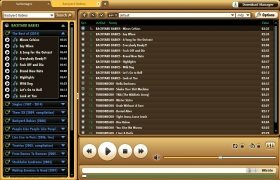 Download songs and albums in MP3. Possibility to use it as an online player without downloads. 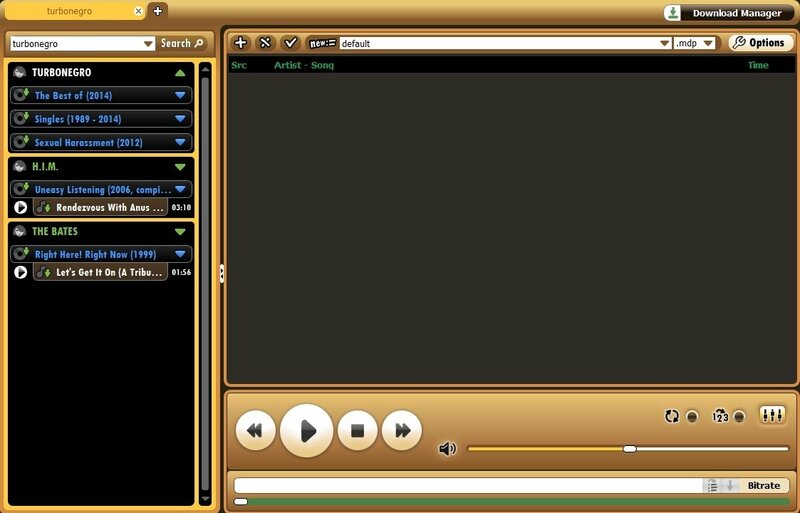 Options to configure the sound. 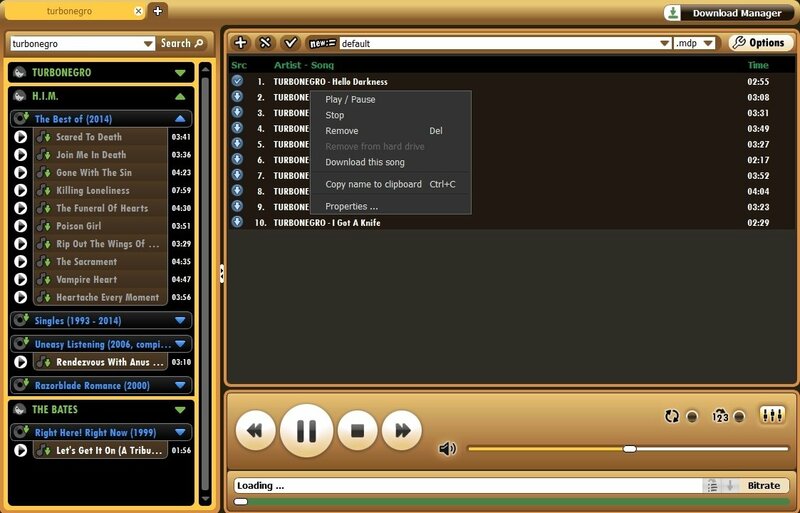 But MediaDrug can also be used as a media player as you can create your own playlists without needing to download files to your computer's hard drive. 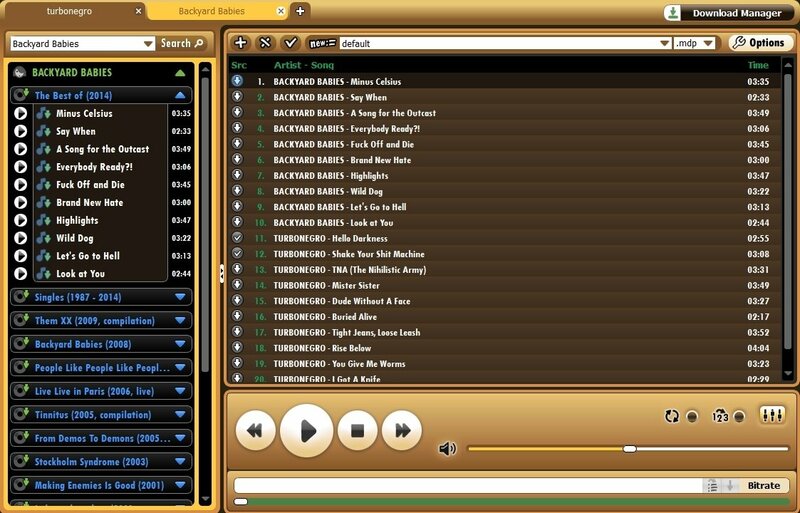 Just create the playlists with the songs or full albums of your choice and press play. You'll be able to enjoy your favorite music without needing to download it.